Knowledge is important – particularly in maths. There are some concepts such as square numbers, where for example 2^2= 4 and 5^2= 25. 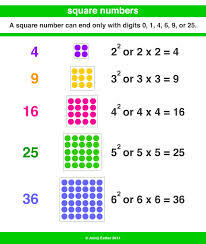 Students are taught that 2 x 2 = 4 and 5 x 5 = 25. Through extensive repetition and practice, students are able to identify 2^2= 4 because they are no longer processing the calculation: instead they are retrieving this piece of knowledge from their long term memory. It should be an act of memory retrieval. 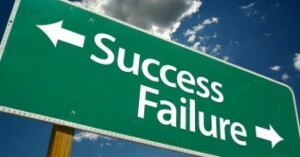 Something I emphasised a lot I my previous blog. I want to emphasise that inflexible knowledge is the foundation of learning. It is vital that we ensure our KS3 students build a bank of knowledge in their long term memory, even if that knowledge is inflexible, because as students start to accumulate knowledge over the years the connections and interplay between different pieces of knowledge allows for deeper learning to develop. This deeper learning in turn induces this bank of ostensibly inflexible knowledge to become flexible. For example, square numbers should be drilled. Students should be able to recite 2^2= 4 and 5^2= 25 without thinking. They should not be processing that calculation; instead, they should retrieve it from long term memory. Now, squaring numbers can be extended to completing calculations such as 2^2 + 5^2 = 4 + 25 = 29. 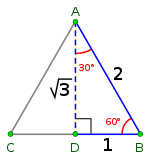 When introducing Pythagoras’ Theorem, students need to be taught that a^2 + b^2 = and that a and b refers to the two lengths which meet at a right angle of a right angled triangle: that the total of both squared lengths is the squared length of the hypotenuse. Inflexible knowledge consists essentially of facts, e.g. 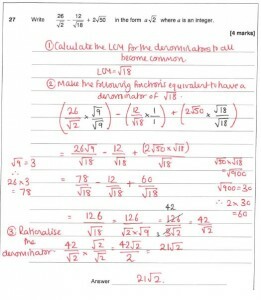 square numbers, the formula to calculate the area of a circle, and quadratic formula. If given the time to be learnt to the point of memory retrieval, we empower our students to apply such inflexible knowledge to a deeper instruction, e.g. 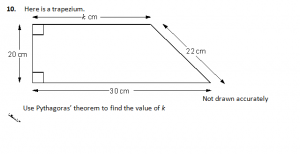 Pythagoras Theorem, the area of a sector, and finding the solution of a quadratic expression. Surely we desire our students to be experts? This second blog post discusses the pedagogy I observed from the brilliant Dani Quinn during my visit at DTA. Firstly, what is pedagogy? Pedagogy is the art or science of teaching. It is the preparatory training or instruction of how best to teach. I have been doing a significant amount of reading in the last few weeks of which I am going to refer, whilst discussing the pedagogy I observed. 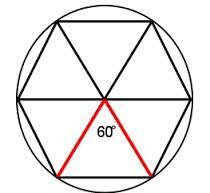 Learning intention: To be able to calculate the area of a regular hexagon. Dani started the lesson with a selection of prompt questions to induce students to recall important background knowledge, in this case the characteristics of an equilateral triangle. 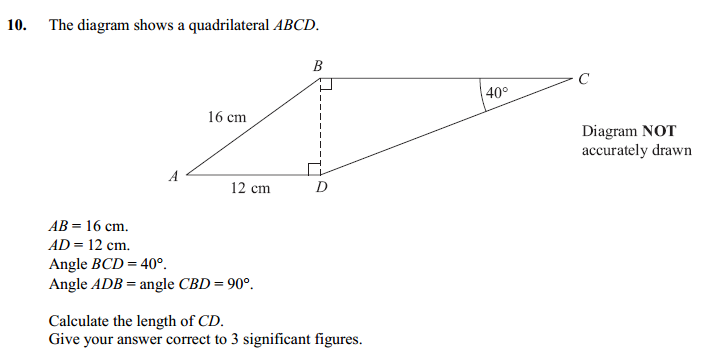 Following this, students were referred to recalling essential procedural knowledge of how to calculate the area of an equilateral triangle. Background knowledge consists of essential core facts. Such facts do not change. A triangle is a shape which has three sides. An equilateral triangle has three sides of equal length and has three angles of equal size. 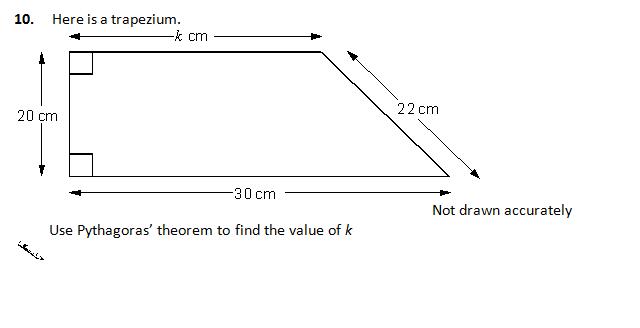 “Remind your partner why we need to use Pythagoras theorem in this case when trying to find the area of an equilateral triangle? their working memories will be overloaded with not only previously learnt information but also novel information that they are interacting with for the first time. The prompt questioning students were engaging in was a memory retrieval activity where students were retrieving background knowledge of an equilateral triangle from their long term memory to their working memory. This act of recall not only improves your ability to retrieve information learned previously from your long term memory quickly, but it also means that each and every time you retrieve such background knowledge it will require less thinking – less conscious processing – because your memory is guiding your behaviour. Hence why such questioning is an act of memory retrieval rather than an act of thinking. Students are retrieving factual knowledge from their long term memory, something crucial to engage with for effective learning. 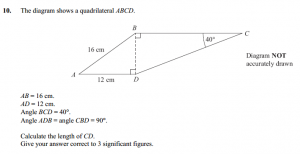 Students recalled basic background knowledge and were able to identify that an equilateral triangle is composed of two right angled triangles; that we divide the base length by two to get the base length of the right angle triangle, and given the slant height of the equilateral triangle being equal to the slant height of the right angle triangle, we can use Pythagoras theorem to calculate the perpendicular height. Dani did not teach any factual knowledge here; she did not need to because students had all this knowledge embedded in their long term memory. They were recalling it all, beautifully. Procedural knowledge is knowledge around the logical steps needed to take to go from the problem to the solution. Extensive practice of solving several problem types allows students to embed such procedural knowledge into long term memory. Again this becomes an act of memory retrieval. Students here are retrieving procedural steps to calculate the perpendicular height from their long term memory to their working memory. Their working memory is not overloaded because they are conscious, processing the problem to already learned information, not to-be-learned information. Students had recalled how to calculate the perpendicular height using Pythagoras theorem. Students’ shot up in the air (popcorn technique), because they instantly recalled that to calculate the area of a triangle we multiply the base length and perpendicular height and divide by two. The structure of questioning and sequencing of prior learning carried students to the penultimate stage of the lesson. This is effective pedagogy: it takes into consideration the essential background knowledge and procedural knowledge which needs to be recalled from long term memory, and brought into working memory, in a manner which does not cognitively overload students. It allows students to identify the procedural sequencing of solving a problem type to calculate the area of a regular hexagon. 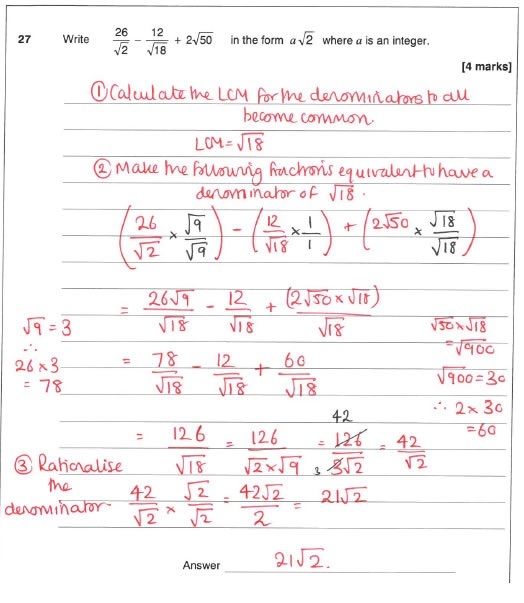 The learning intention is to calculate the area of a regular hexagon and everything up to this point has been recall, because the search for the solution of the Learning Intention is where thinking will take place. It is at this point where students will learn new information. They have not been overloaded because the search for the solution is now only starting 35 minutes into the lesson. Students’ working memories are not being overloaded with storing new information because everything that has been discussed thus far is all learned information. We are not storing new information inasmuch we are about to do so. This hammers home the key point that background knowledge and procedural knowledge is crucial for effective thinking. This also complements the propositions that students cannot begin considering the learning intention without the essential background knowledge discussed above. At this point, Richard and I were astonished with the sheer enthusiasm and excitement of students standing up ready to answer the question. At this stage of the lesson Dani introduced new learning. In students’ working memories they were learning new information: that to calculate the area of a regular hexagon we multiply the area of one equilateral triangle by 6. The lesson was well sequenced. 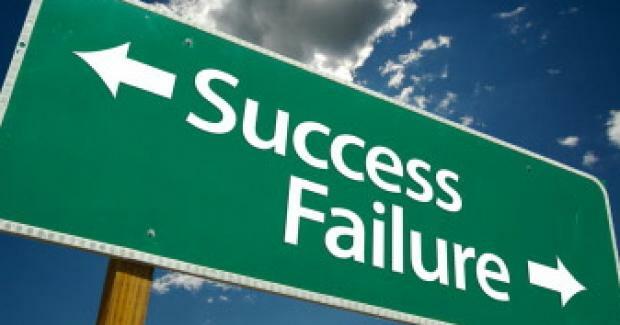 The foundation of academic success was in the recall of essential background knowledge and procedural knowledge. Students were recalling their prior learning, and through extensive practice in their time at DTA were they able to get to this end stage. As they practised a completion exercise on this topic, they were rehearsing new learned information and embedding it into their long term memories.